Fluffy Hokkaido milk bread rolls are surprisingly easy to make—no mixer required. The secret to their fluffiness is found in the tangzhong, a flour and water paste. 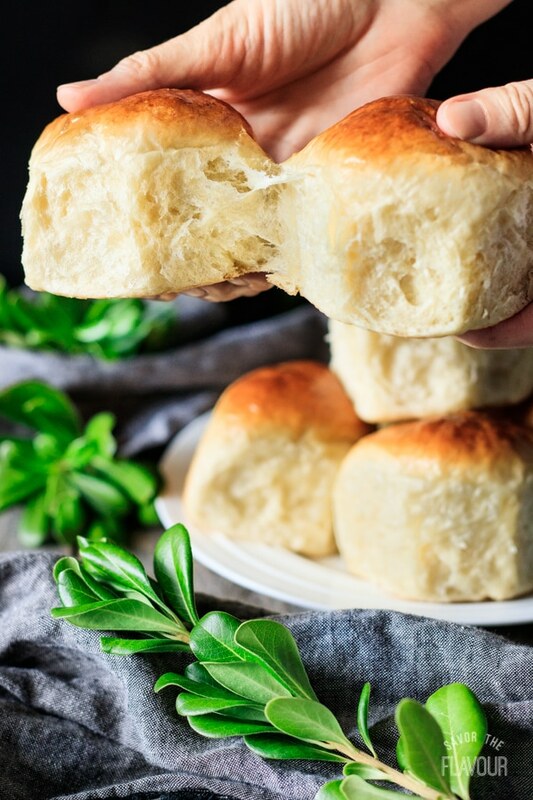 Your family will love these milk bread rolls at Thanksgiving dinner or at breakfast! 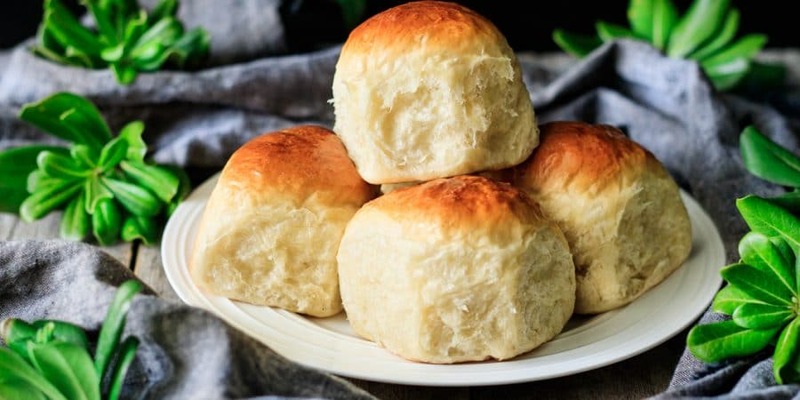 Are you on a quest for pillowy soft and fluffy dinner rolls? Look no further, friends. This is it! 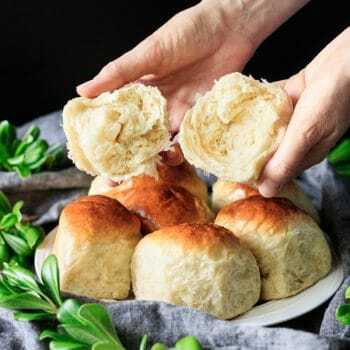 😋 Fluffy Hokkaido milk bread rolls made with tangzhong–that secret ingredient everyone raves about. Milk bread is a very soft and fluffy bread first made in Japan during the twentieth century. The secret ingredient in this popular loaf is a Chinese technique called tangzhong, which is a simple flour and water paste cooked over low heat until thick. This bread is popular in Asia, and is perfect for French toast, sandwiches, or just eating by itself. Tangzhong (pronounced tang-CHUNG) is a Chinese flour and water paste that has a pudding-like consistency. It’s cooked over low heat until it reaches 149 F (65 C). 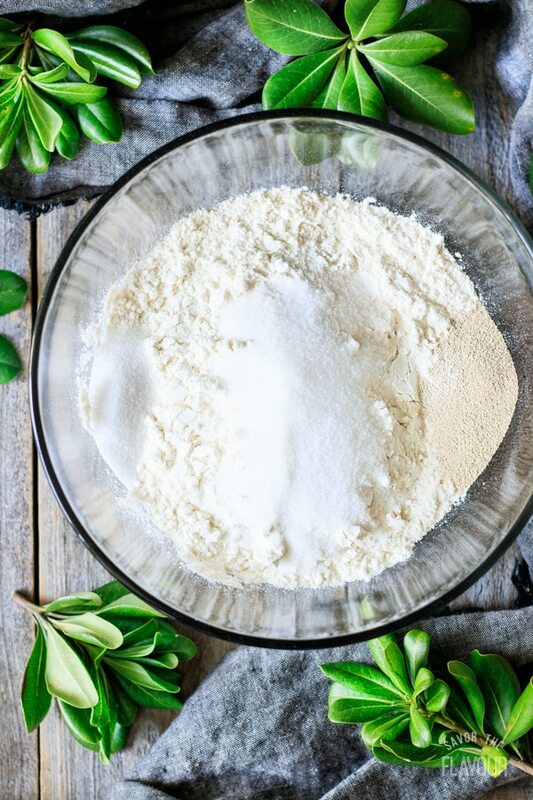 At this temperature, the starches in the flour gelatinize, sealing in the moisture and creating a softer bread that will keep moist for days on the counter. Tangzhong can also be made with flour and milk. For more info about this fascinating technique, check out this recipe post by Jenni from Pastry Chef Online. 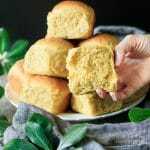 Do I need to use milk powder in milk bread? It’s not absolutely necessary to use milk powder in milk bread. According to Christine’s Recipes, milk powder increases the milky fragrance of the bread. Others also think it adds additional flavor and makes the bread rise higher. 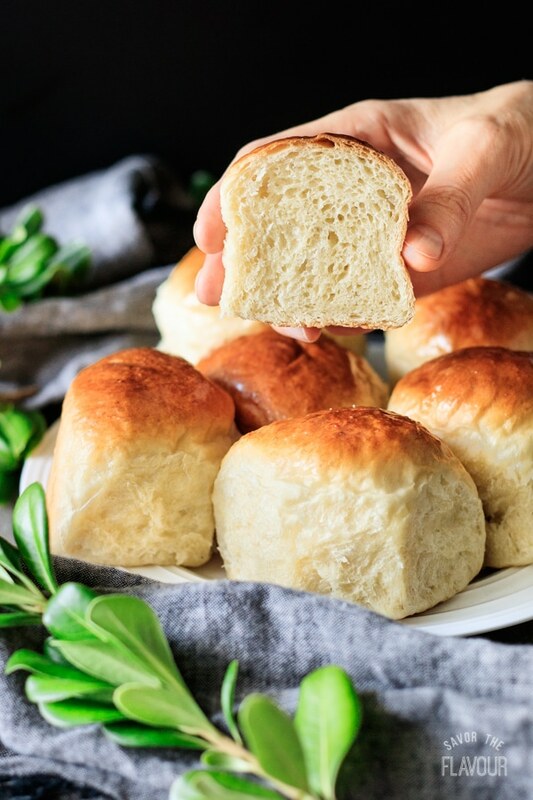 If you’d like to use milk powder in your milk bread, I’d recommend using a milk powder specifically designed for baking, such as King Arthur Flour’s Baker’s Special Dry Milk (not an affiliate link). Measure out all the ingredients for the tangzhong and the bread dough. 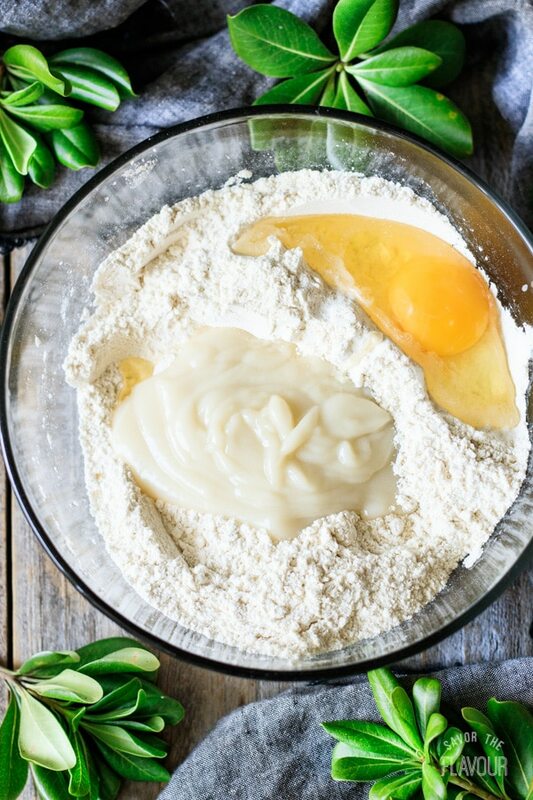 Whisk 3 tablespoons + 1 teaspoon bread flour and 1/2 cup water in a small saucepan over low heat. Keep stirring until the whisk leaves trails in the tangzhong, as in the photo below. Pour the tangzhong into a small bowl and immediately cover it with plastic wrap so its surface doesn’t dry out. Let it cool to room temperature before using. 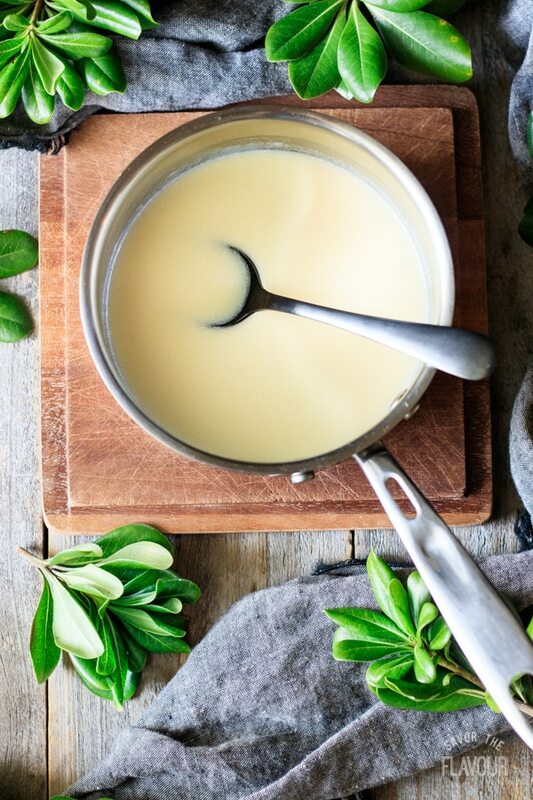 Place the butter and cream in a small saucepan and set over medium heat. Stir occasionally until the butter is fully melted and the cream begins to steam. 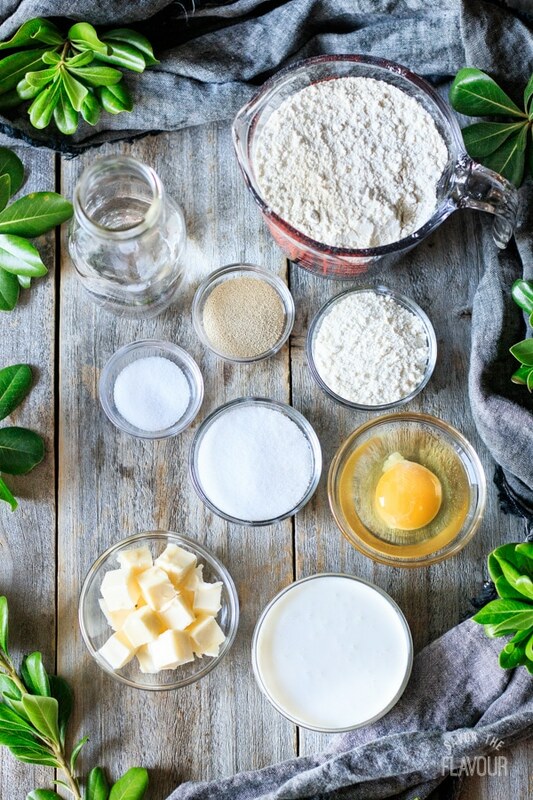 Add the dry ingredients (flour, sugar, yeast, and salt) to a mixing bowl, keeping the salt and yeast far apart from each other. Salt can kill the yeast if it touches it! Add a large egg and the cooled tangzhong to the mixture. Add half of the cream and butter mixture and stir to start forming a sticky dough. Gradually add more of the liquid as needed, and keep mixing until all the flour is picked up from the bowl. Shape the dough into a ball, place in a buttered bowl, and cover with plastic wrap. Let the dough rise at room temperature until it’s at least doubled in size, about 1 hour. Punch down the dough and divide it into 7 equal pieces. Roll each one into a tight ball and place in a buttered 8-inch cake pan. Cover with buttered plastic wrap and let rise until the sides are touching and the rolls are almost doubled in size, about 45 minutes. 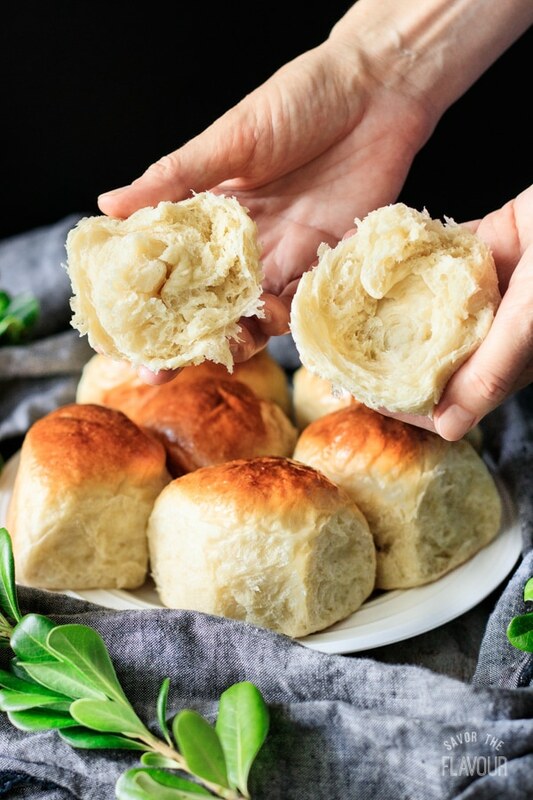 Bake the milk bread rolls at 350 F for 35-40 minutes, until they’re nicely browned and have an internal temperature of 190 F. Let them cool completely on a wire rack before serving. The tangzhong should be cooked until the whisk leaves trails in the mixture, which happens when it reaches 149 F (65 C). Make sure the tangzhong is cooled to room temperature before using it. Check the temperature of the butter and cream mixture. It should be no hotter than 115 F (46 C), or it could kill the yeast. 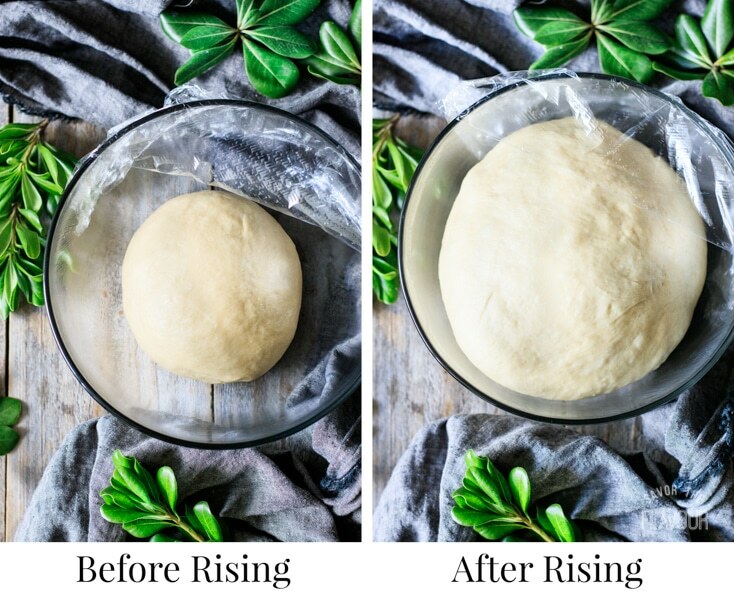 Knead the dough until it passes the windowpane test (see recipe card below for explanation). In a hurry? 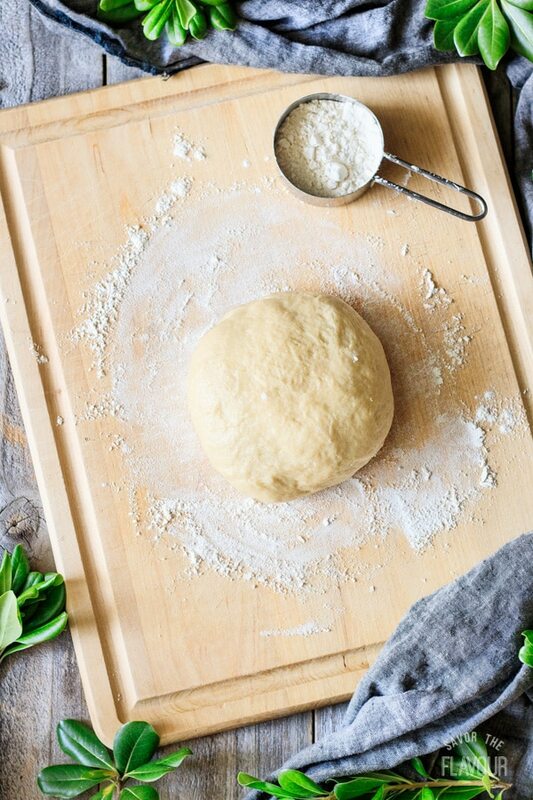 Make the dough the day before and let it do its first rise in the fridge overnight. If you’re dough is proving slowly, put it in a cold oven with a pan of boiling water on the shelf below it. The steam will gently warm the dough, encouraging the yeast to work. 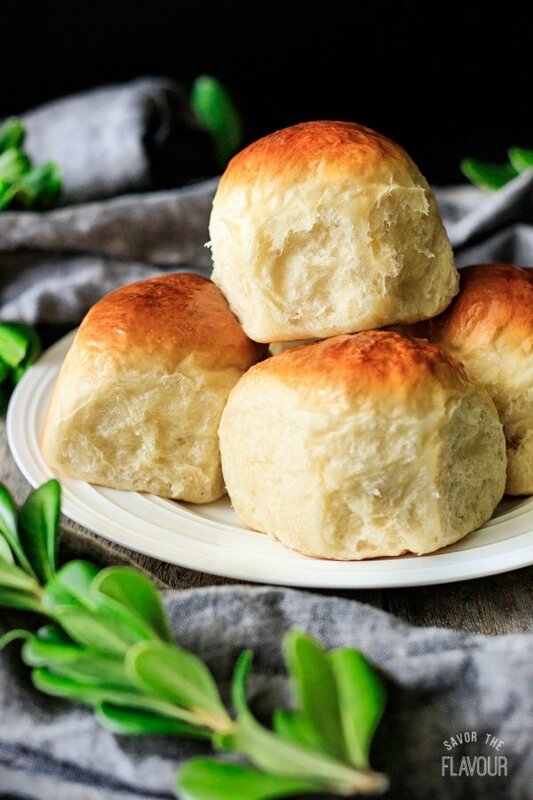 These other dinner roll recipes won’t disappoint. 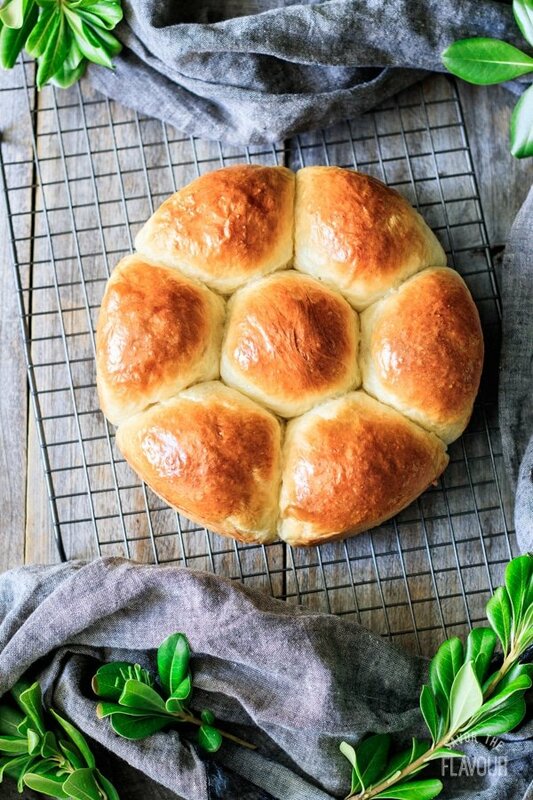 How to Make Fluffy Dinner Rolls: these pull-apart dinner rolls are sure to be a crowd pleaser. Easy Pumpkin Dinner Rolls for Thanksgiving: these super easy rolls can be made ahead of time. Soft & Fluffy Sweet Potato Dinner Rolls: the fancy cloverleaf shape of these rolls is actually simple to do. Did you make these fluffy Hokkaido milk bread rolls? We’d love to hear how you enjoyed them in the comments below! 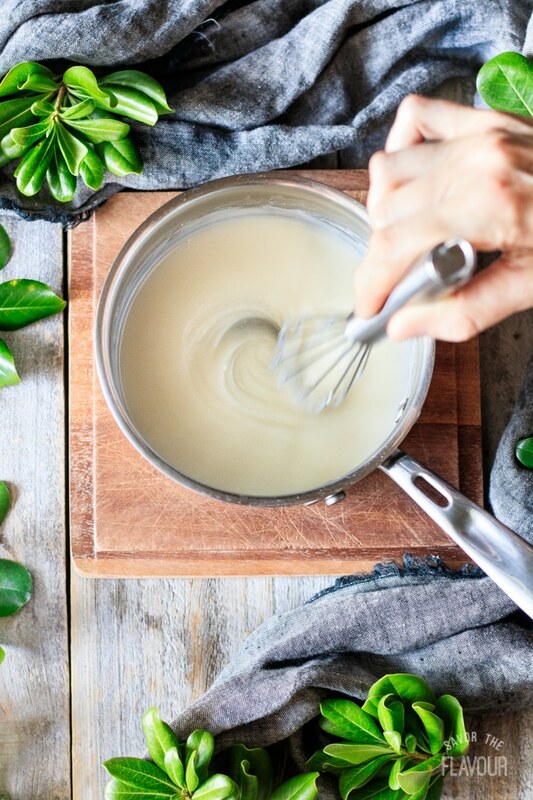 Pour the water and flour into a small saucepan. Set over low heat, whisking constantly, until no lumps remain, the tangzhong has thickened, and the whisk leaves trails in the mixture. Pour the tangzhong into a small bowl and immediately cover with plastic wrap to prevent its surface from drying out. Set aside to cool to room temperature, then use immediately or refrigerate for later use. Put the cream and butter in a small saucepan. Set over medium heat and stir occasionally until the butter has fully melted and the mixture begins to steam. Remove from the heat and check its temperature; it should be no higher than 115 F.
Pour the flour into a medium mixing bowl and add the salt and yeast on opposite sides of the bowl, stirring each one into the flour with your finger. Be sure the salt doesn’t touch the yeast directly, as it can kill the yeast or stunt its growth. Add the cooled tangzhong and one egg to the mixture, then pour in half of the cream and butter mixture. Mix with your hand to form a somewhat sticky dough, gradually adding more of the cream and butter mixture as needed. Make sure to pick up all the flour from the sides of the bowl. 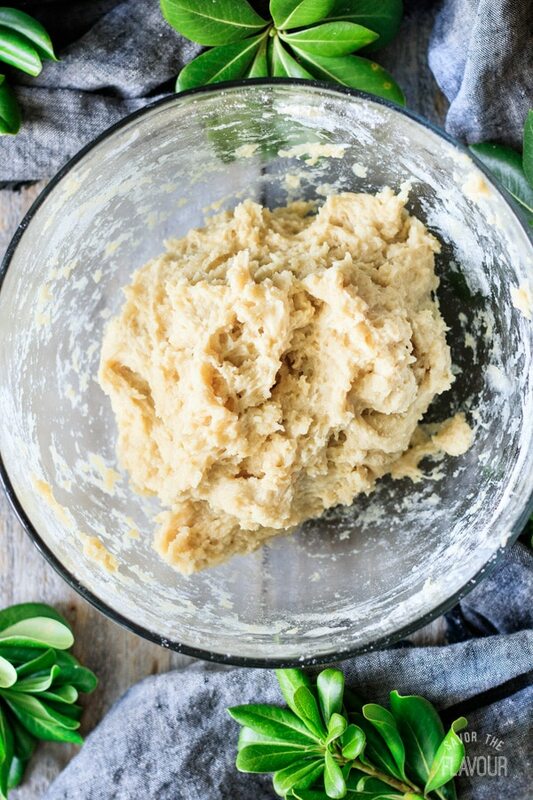 Turn the dough onto a floured surface and knead for 3-5 minutes, until the dough is smooth, stretchy, and very glossy. See if it passes the windowpane test by breaking off a lump of dough and stretching it between the thumb and forefinger of each hand. If it can stretch until translucent without breaking, it’s kneaded enough; if not, knead for a minute longer and check again. Shape the dough into a ball, place in a lightly buttered bowl, and cover tightly with plastic wrap. Set aside to rise at warm room temperature (78 F) until doubled in size, about 1 hour. Lightly butter an 8-inch round cake pan and a piece of plastic wrap to cover the bread later. 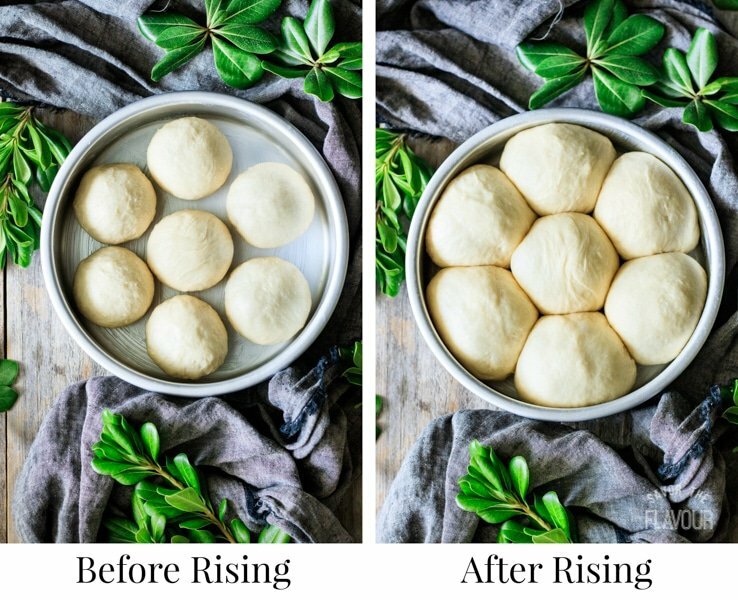 Turn out the risen dough onto a lightly floured surface and punch it down all over to knock out the large pockets of gas inside. Divide the dough into seven equal pieces, using a kitchen scale for accuracy. Roll each piece into a tight ball and space them equally apart inside the prepared pan. Cover with the buttered plastic wrap and set aside to rise until their sides are touching and the dough is springy, about 45 minutes. About 10 minutes before the dough is done rising, preheat the oven to 350 F.
Bake the bread at 350 F for 35-40 minutes. Check the rolls at 30 minutes and cover with aluminum foil if they’re getting too dark. The rolls are done when they have a rich golden brown top and an internal temperature of 190 F on a meat thermometer. Let the rolls cool for 5 minutes in the pan, then turn out onto a wire rack to cool completely. I already tried your hokkaido bread recipe. I had a good result, but I still feel that the bread became slightly dry after it gets cool or on the day after. 1. 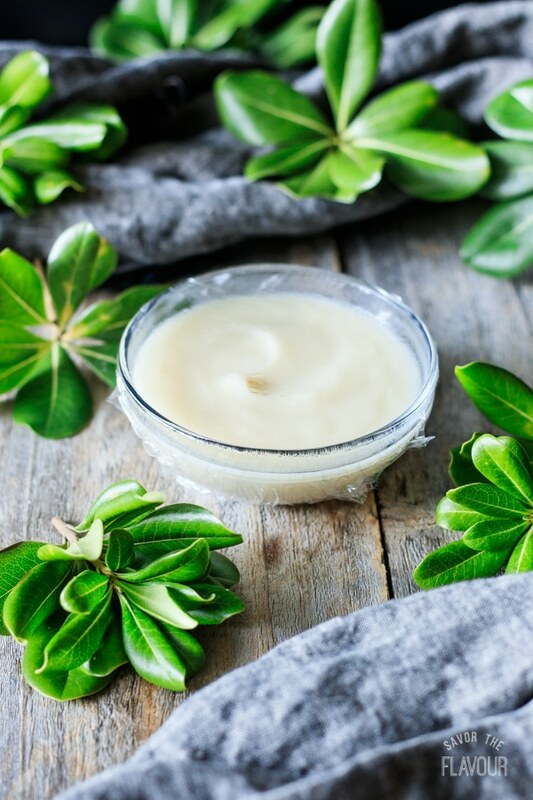 When making tangzhong, does substituting water with milk make any difference? Which is preferable? 2. If I want to make the bread even fluffier or richer, does increasing the butter or egg help? Any suggestion on the amount? Thank you for your great questions, Ivan! I’m so glad to hear that you’ve tried the recipe and had good results. Here’s some thoughts about keeping the bread moist. – Also, as soon as the rolls are fully cooled, seal them in plastic wrap and place inside a zip-top plastic bag. – Tear the rolls apart just before you eat them to help keep the moisture inside. I’ll answer your questions as best as I can. – You can choose either water or milk (or a combination of the two) for making tangzhong; the exact proportions don’t matter. I chose to use a blend of the two liquids in my recipe. Using 100% milk tangzhong would probably yield a slightly softer bread. – Yes, adding additional butter and egg would make the bread richer. I actually find that using half butter and half lard in bread recipes makes for a beautifully fluffy loaf. Here’s what I would do to enrich this bread further: add 1 extra tablespoon of sugar (12g), use 3 tbsp butter (43g) and 3 tbsp lard (42g), and add 2 extra egg yolks. If you really wanted to take it over the top, you could use heavy whipping cream as the liquid in the dough instead of milk. Hope this helps, Ivan! Happy baking!